Aly joined Canyon Creek Energy in 2018 to support the company’s the engineering department as an Operations Technician. 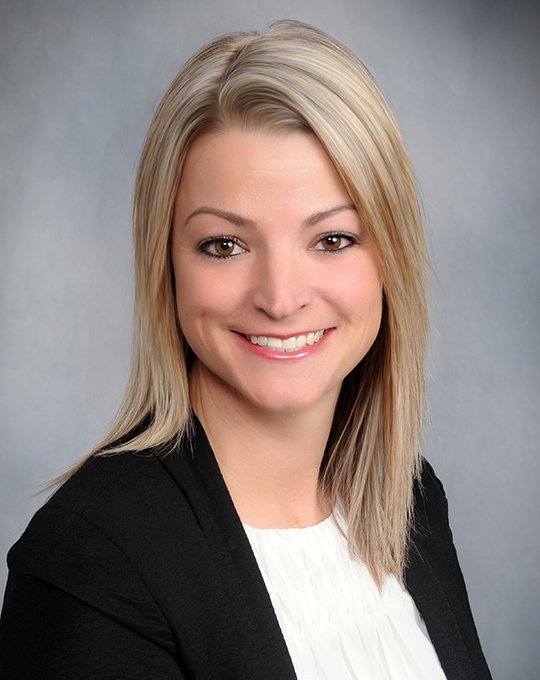 Aly began her career at Eagle Energy in 2011 working as an Accounts Payable (AP) Analyst. Upon Eagle Energy’s sale in 2012 to Midstates Petroleum Company, Inc. (NYSE:MPO) she transitioned to an AP Analyst and then to an AP Supervisor where she managed AP processing for the company. She attended college at the University of Nebraska as a collegiate women’s soccer athlete and graduated with a B.S. in Family and Consumer Science with a minor in Psychology. Aly and her husband, Steve, have two children and reside in Talala, OK.